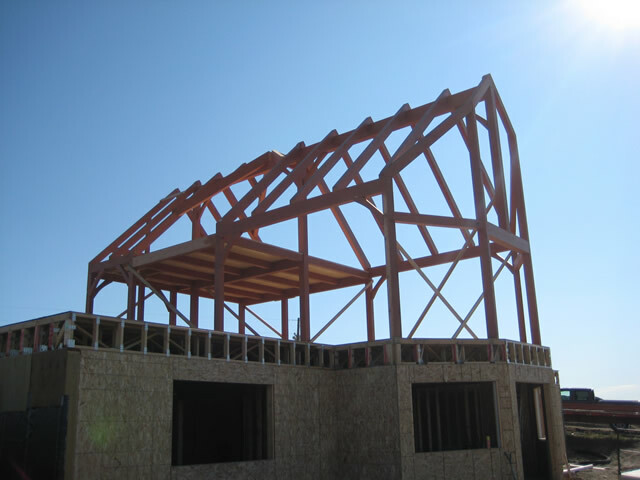 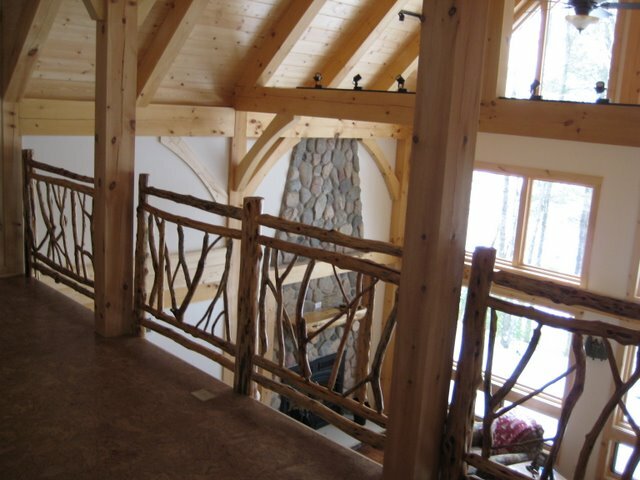 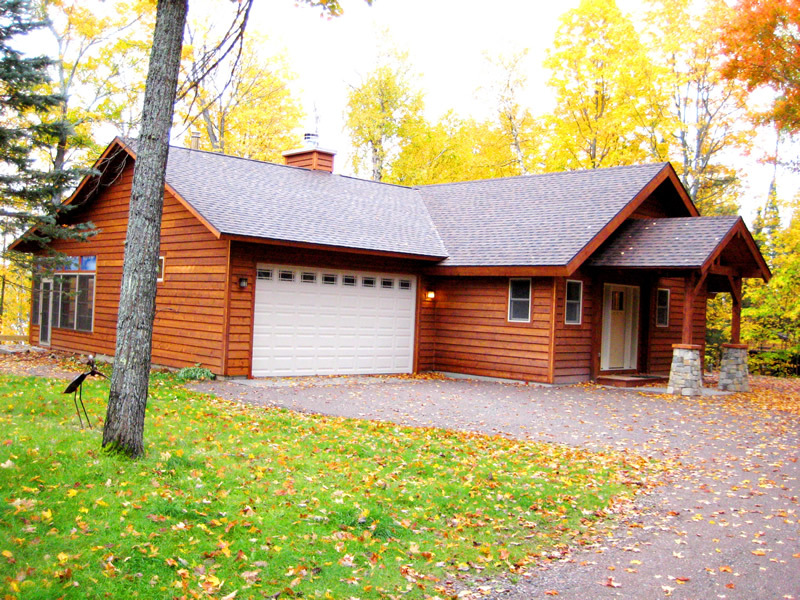 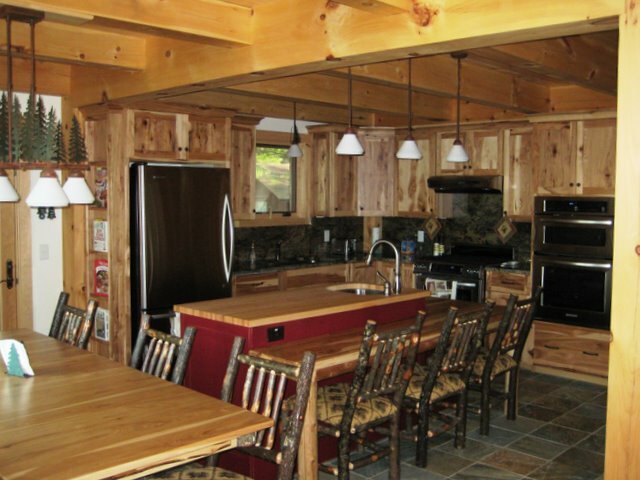 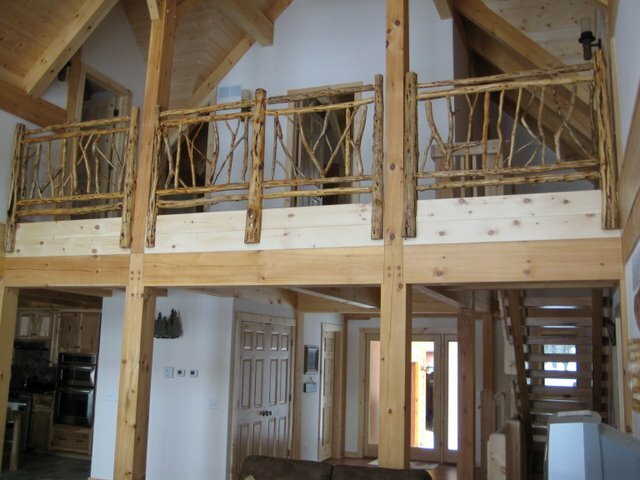 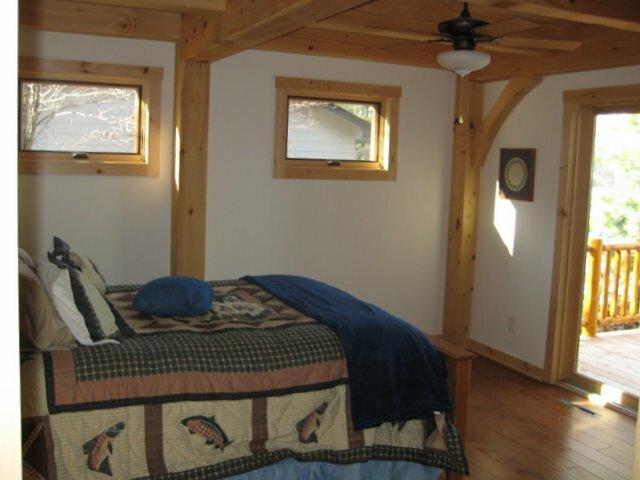 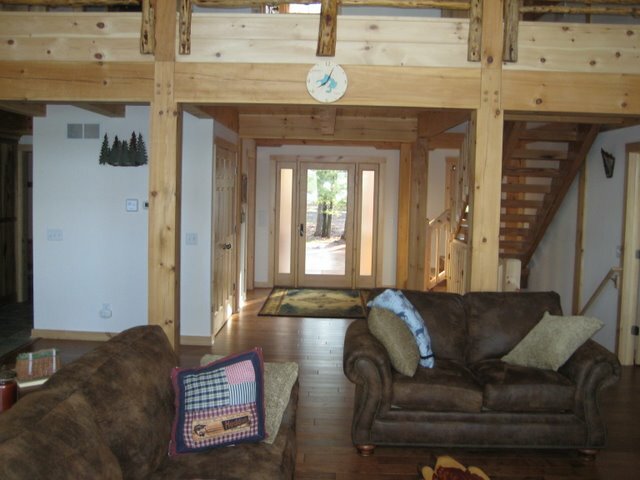 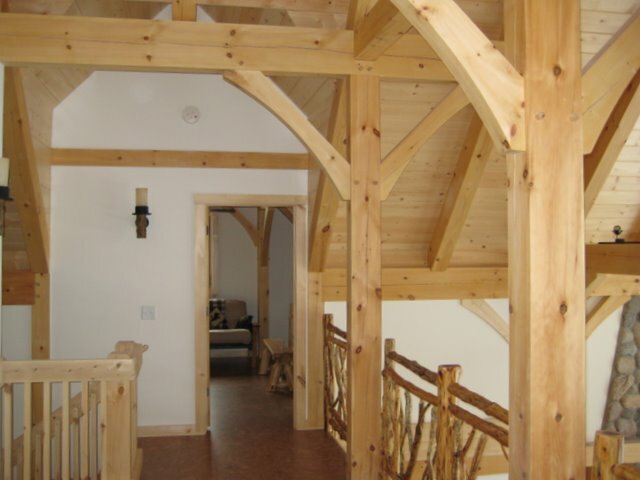 This one of a kind Timberpeg® post & beam home offers the best of all worlds. 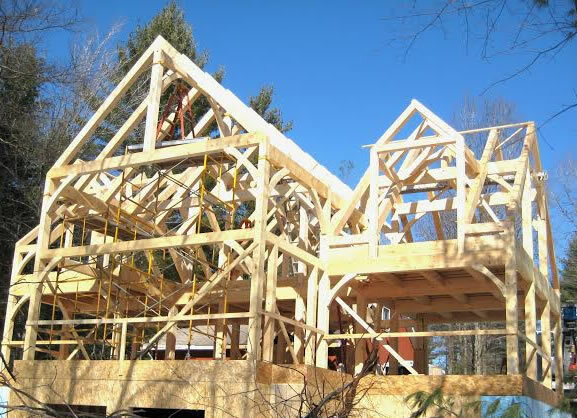 The beauty of the Eastern White Pine frame is fully exposed at the interior and enclosed with Structural Insulated Panels (SIP’s). 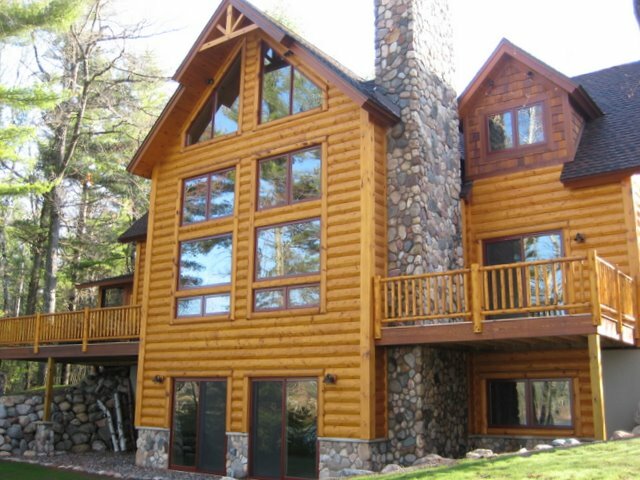 The ½ log siding and beam truss details in the gables give the home the “North Woods” look that many of our clients prefer. 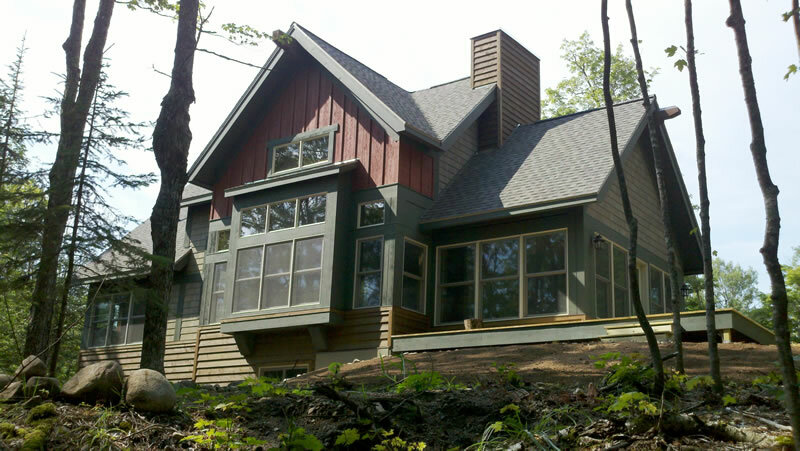 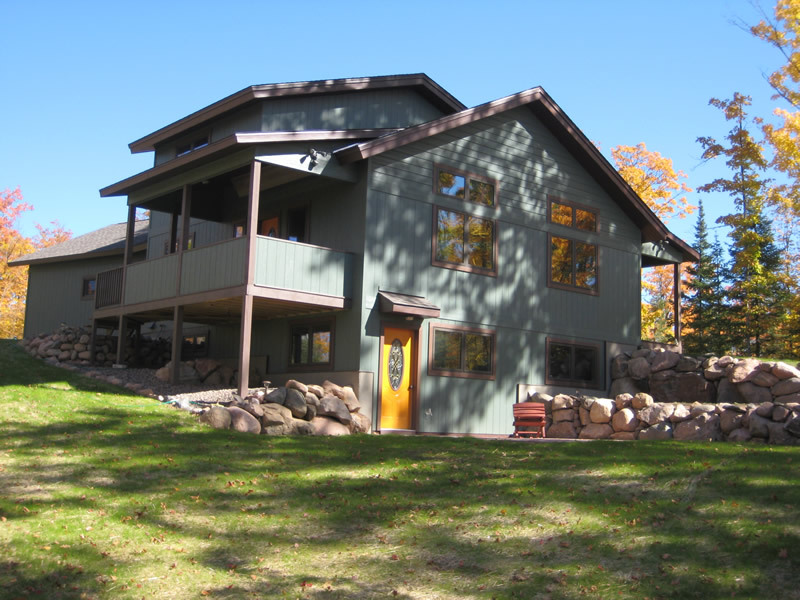 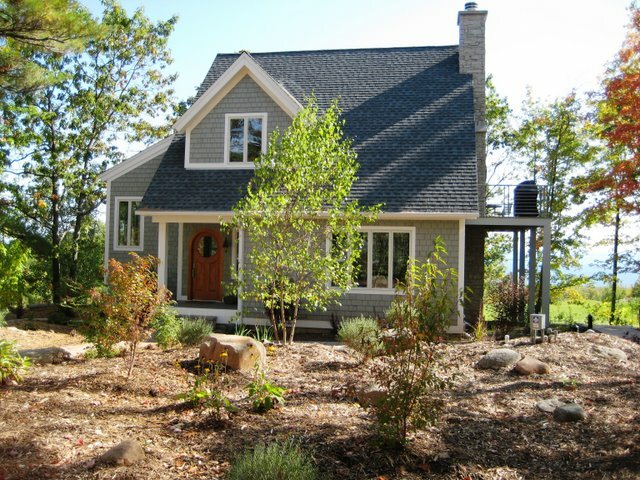 This home is another of our homes that qualified as a Wisconsin Energy Star Rated New Home.